It’s an unfortunate sign of the times. Increasingly, architects need to incorporate measures to deter, delay and protect people and property from human aggressors. Fortification of buildings once appealed largely to the State Department, the DoD and prisons, but that is no longer the case. 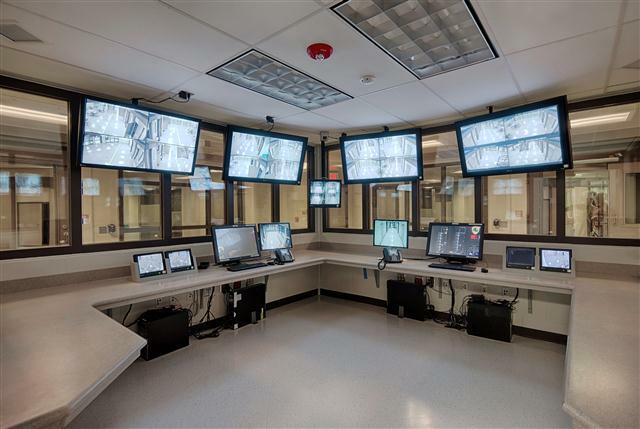 Today, interest in built-in security has expanded to schools, offices, local government facilities, courthouses, storefronts, airports, and homes. 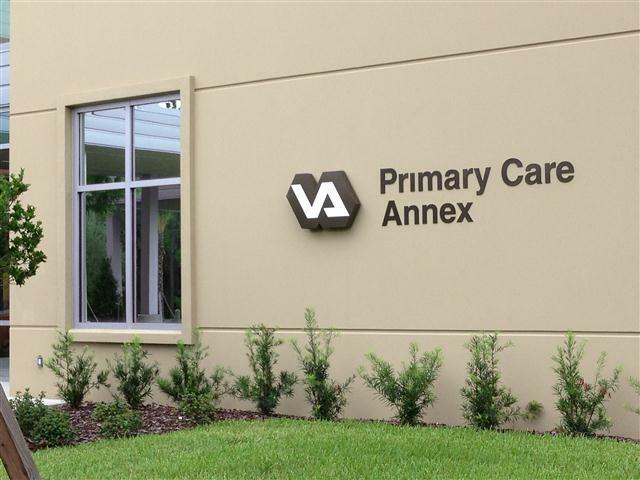 New glazing and framing systems offer helpful, attractive tools that can meet security, fire protection and energy efficiency needs all at the same time. Code Considerations is a quarterly publication that focuses on helping designers determine the correct and code-approved application of fire rated glass and framing systems. If this was forwarded to you, please send us your information at dianas@safti.com so we may add you to our distribution list. Thank you! 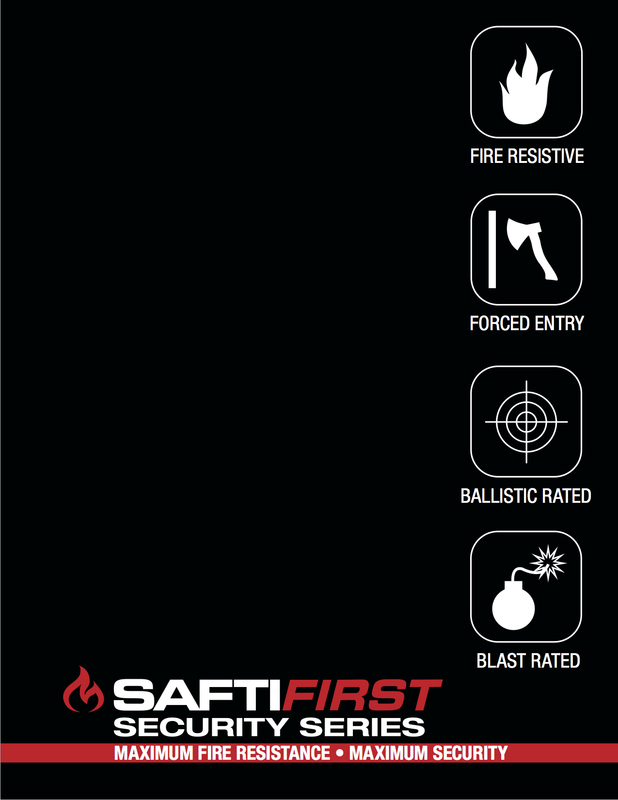 Click here or on image above to download our Security Series brochure on fire & attack rated glazing, fire & ballistic rated assemblies and fire & blast rated assemblies. Train with a code expert. 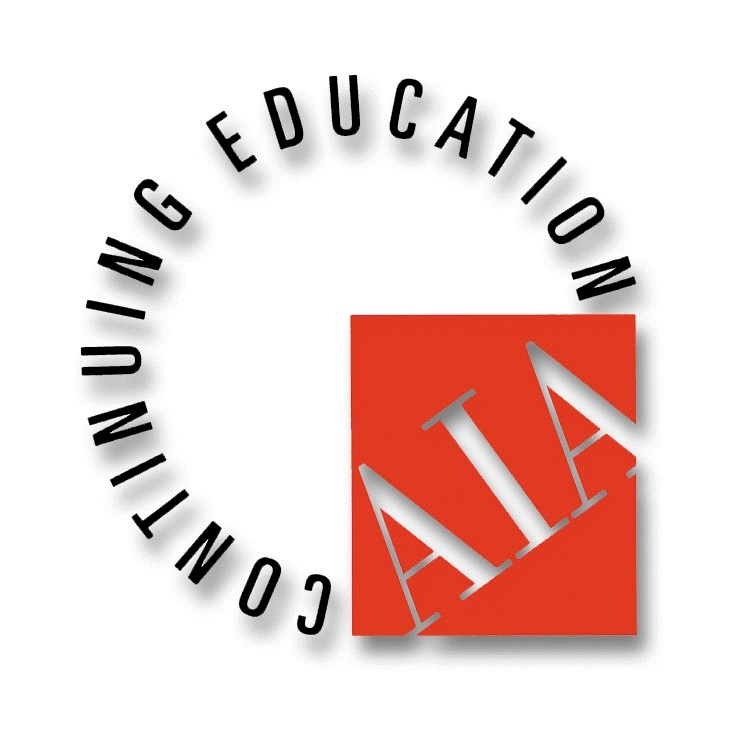 Earn an AIA continuing education credit. Schedule your own free webinar today!